Product Manuals for all Xtreme Power Systems. These manuals include detailed pictures and illustrations for the installation and usage of our products. Click here to get Adobe Acrobat Reader for free! 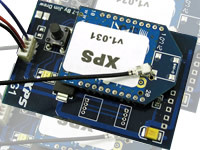 XtremeLink� manual for Royal EVO module and all receivers. XtremeLink� manual for Airtronics Stylus and all receivers. 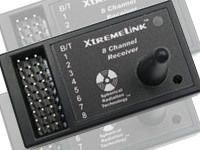 XtremeLink� manual for Airtronics Vision/Infinity and all receivers. XtremeLink� manual for Multiplex Profi 4000/3030 and all receivers.